The Time Tunnellers are back! 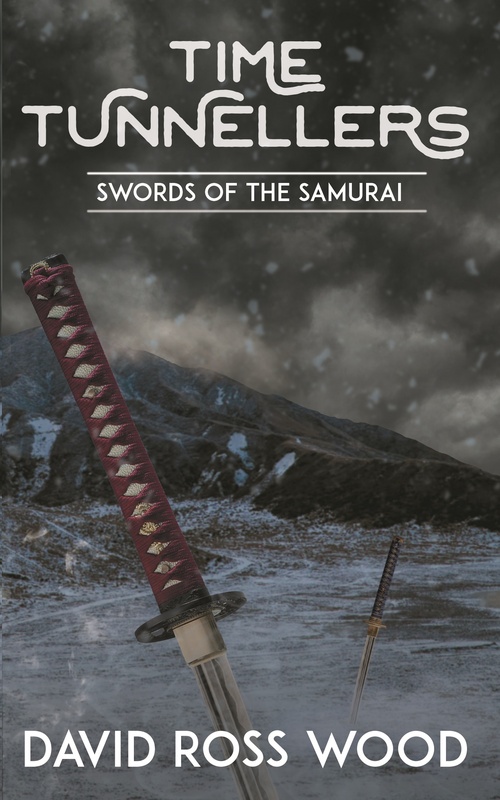 Transported through the ages the Time Tunnellers find themselves in Feudal Japan where they meet one of the greatest samurai’s of all time, the Legend Miyamoto Musashi. The children must accompany the samurai across Japan as the mighty warrior takes on all challengers in one deadly duel after the other. Musashi tells the children that he may well know of someone who can solve the mystery of how to get back home but first they must all fight to stay alive as they are pursued across Japan by bandits and evil ninja. 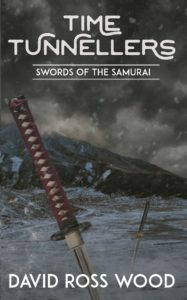 Time Tunnellers: Swords of the Samurai is a fast paced adventure for teens and adults alike written by action writer David Ross Wood.